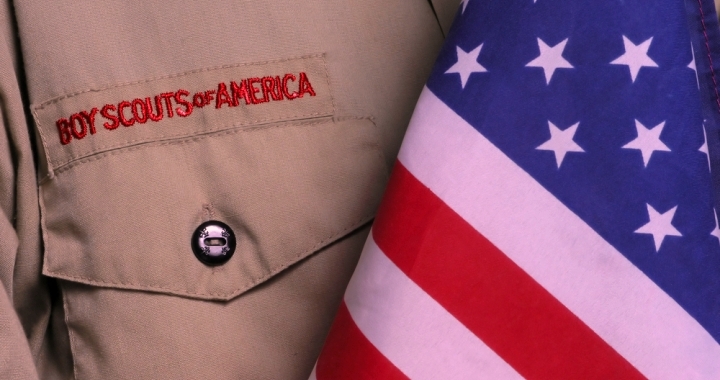 Boy Scout Troop 3 has an active school-year schedule, with weekly meetings, service projects, weekend camping trips, advancement work, and fund raising activities. In the summer, long-term camping at summer camp and high adventure trips keep Scouts active. Troop 3’s philosophy has long been to stress Scout skills, enjoyment of the outdoors, leadership development, and individual responsibility. We are a troop where scouts plan, lead and participate. Advancement follows on its own. Troop 3 is sponsored by the American Legion Post 42. 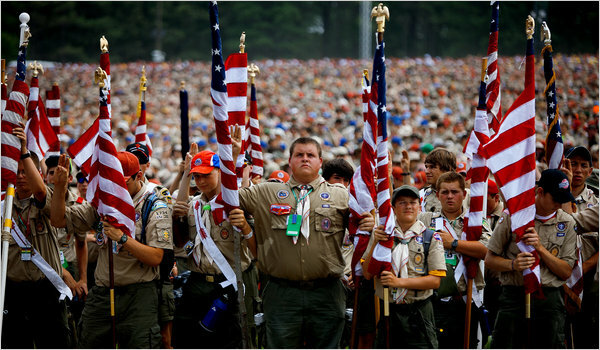 Troop 3 was founded in 1915. We are the oldest troop in Evanston and are proud of our long history of developing scouts and leaders. See photos of our centennial celebration here.